hi, recently i opened a topic here "drawing skills" where i got lot of support from forum members (thanks everybody) so i decided to post some sketches so that you can help me improve my drawing skills. You draw nicely, you just may want to be a little more careful on some of your perspective (your open view is open and twisting). Also on your contour lines (that show a surface to surface bend) you have some of them as a darker line. I would go the opposite direction and have those lines be lighter unless you really are trying to emphasize a hard edge there. Other than those small things I would just say to get plenty of practice without using rulers and you can be a little more loose with them (light construction lines can show, etc). That'll let you get away with a little slop in other areas because it's seen as a quick sketch. The tighter and cleaner you lines are, the more your perspective and everything else is expected to be just as precise so if they're not, it sticks out more. Good stuff though, would love to see more. Nice job. thank you i will take into account your suggestion from now on will try out what you said about lines and prspective stuff! No rulers on some of the pencil drawings? Nice, even better then. You'll be fine in no time, just practice so that new angles or perspective views don't confuse you. Then the other thing to work on is speed, not sure how long any of those took but faster is better (from the billing standpoint!). 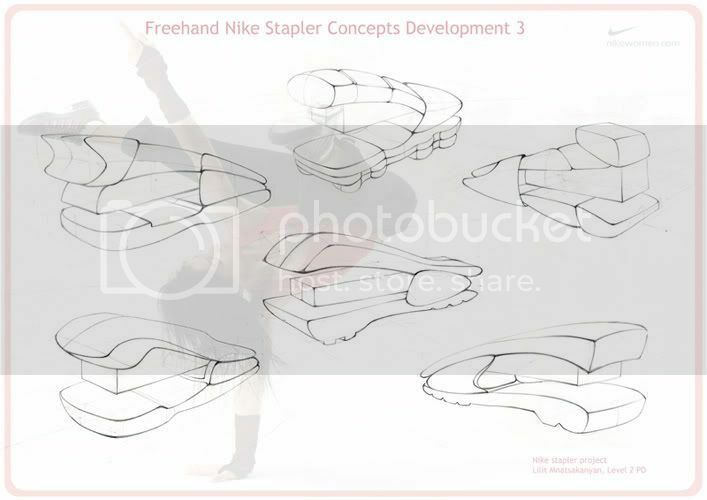 AND HOPE TO SEE THE WHOLE DESIGN STORY ON UR STAPLER..
HAVE U DECIDED YET IN A CONCEPT OR U KNOW..... IDEAS FOR UR STAPLER????? great drawings. a couple of the staplers look as though they have buck teeth cool. i have never used any markers and is was wondering if there was a specific kind that is good to use. you have alot of great detail in your work. it is sooo great you mentioned the speed, i realised that i spend ages on drawing so i set myself timing , while doing the shoe sketches. thanks for support yes you are right i need a lot of practise. 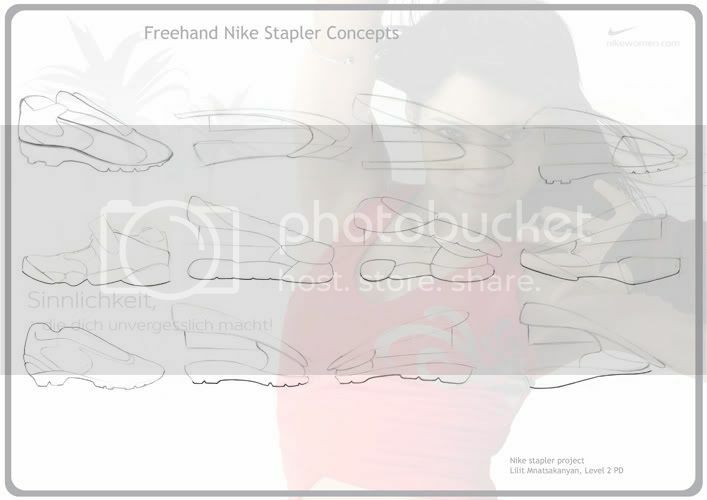 i need to do the project about expending the product range, i was given NIKE and STAPLER, thats why i am slowly leading myself to creating nike stapler. bob6yt6 thanks for comment,my marker rendrings are far from being good but i try i use copic markers, sometimes magic markers and prismacolor for brigher stuff. 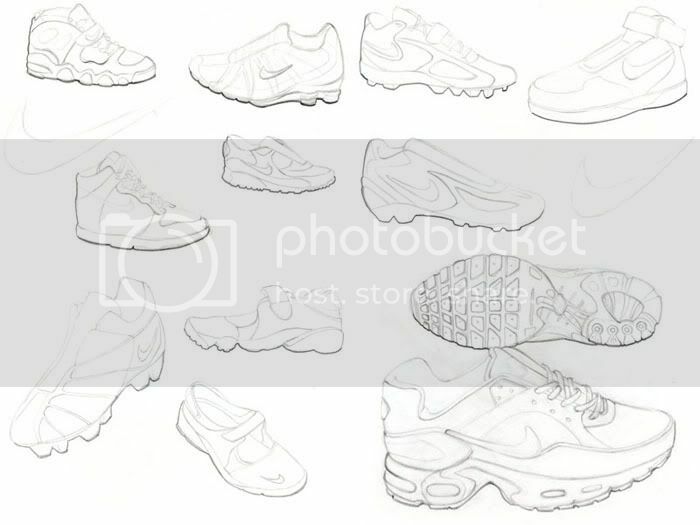 so like i said, my brief is about extending nike range (i dont like nike and their products btw but i dont have much freedom of choice at uni) and making nike stapler, so i did some shoe study. 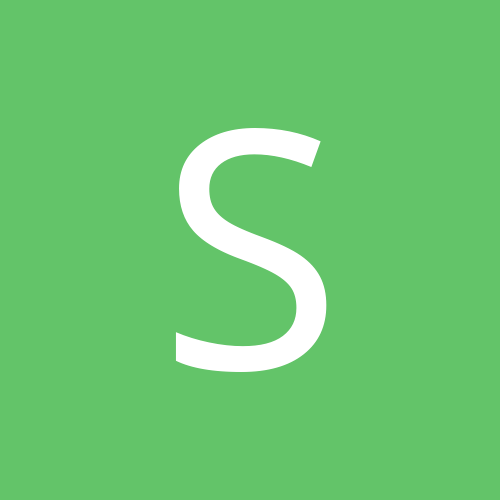 I read your other topic about sketching - and looking at this thread - i don't know why you were so worried. Its hard to see if you got the proportions right with shoes, as they come different size ratios - one or two of them seem a little off - but in all, they are great. Sketch thank you for your comment, to be honest i dream to gain an EXCELLENT drawing skills sometime in the future , maybe the level i have now is enough to communicate the ideas, but i enjoy the drawing porcess itself and i am not satisfied with the results i have now. Yes you are right i have the problem with proportions, not just with shoes but with all the objects i draw , i am working on it now. If you can draw like that and are worried about your skills, then i don't know what to say about myself. I should be crying....haha. Miro , thank you, some people used to say that my skills are fine and at the end of day its like i am pretending or something :/ but the truth is those sketches take lots of time, i erase and redraw every single line 10 times and i dont feel confident much. Was just hoping that experienced designers would give me some feedback crits here so that i can improve. Don't erase, do all of your messy lines on one page. If you start light and build up your line weight you won't even notice the stray lines. If you want to clean up the drawing for a final marker or photoshop rendering, get a piece of marker paper (or a light box) and use your messy drawing as an underlay, and just trace your good lines. Work on shading and showing material definition now. How am I supposed to know in that drawing what is metal and what is plastic or rubber? Even with just using line shading (cross hatching, highlight lines, etc) you can start to imply material. Experiment with Photoshop, markers (which I've see you've started to do), pastel, colored pencils, and find which one you like best. Also experiment with doing quick marker renderings. A few quick strokes of marker rather then a fully colored rendering is sometimes enough to show form and material in a few seconds, rather then spending an hour trying to do a detailed rendering. Agreed with cyberdemon. 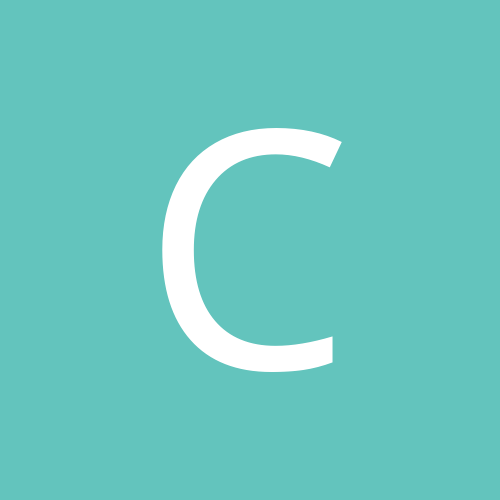 Show us some raw sketches that haven't been touched up (like the fourth page of your most recent update). It is much easier to let you know how you can improve if we see some rough sketches that have all the construction lines on it! I can see that you focus a lot on your line weight. May I suggest that you darken the bottom of the object as well (Like what you did with the nike shoes) since the bottom of the object will be cast in shadow and it holds a bit of an edge if you just make it a darker line instead of vignetting it. Some of the staplers I see some perspective issues, some of them don't have converging vanishing points. Don't be afraid to slow down with your sketches from time to time and keep your perspective in check. It can make a huge difference later on! Keep up the sketching, these looks great so far!